Manufactured in: UK – GoPak is an American company. 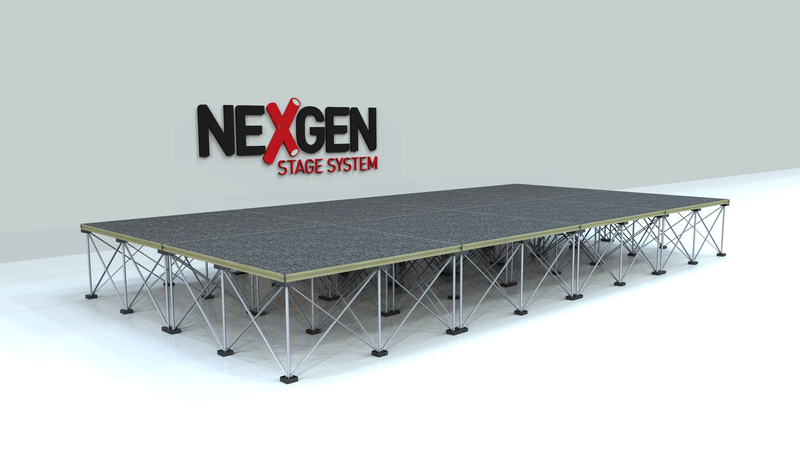 UK manufactured with a full parts service for maintenance of your staging. Available in 5 coverings. Good quality and good range. Users have expressed views about the quality of the riser legs over time. Good staging, and good service, Ultralight staging owned by Gopak of USA, but manufactured on a smaller scale in the UK. Expensive in our opinion which accounts for the review. Want a FREE Staging Guide?